Thomas specializes in mergers and acquisitions. 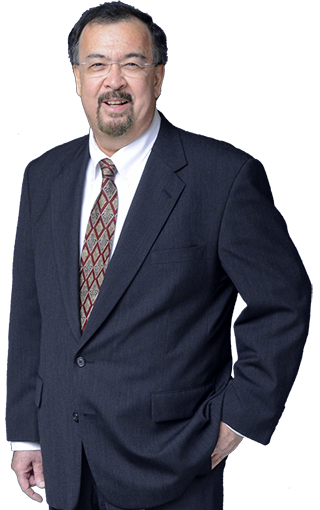 During his career, he has represented buyers and sellers in nearly a thousand such transactions, using a client-centered approach that focuses on his clients’ short- and long-term business objectives. He has represented Florida’s largest banks on corporate loan transactions as large as $75 million; represented corporate borrowers on loan transactions as large as $345 million; handled several public offerings in the $50 million to $110 million range and private equity transactions as large as $75 million; closed more than 800 acquisition transactions involving target companies in at least 40 states and internationally; and represented a NASDAQ National Market company in a $1 billion merger with an NYSE company — a merger transaction that was the lead story on CNBC when the market opened on the day of the announcement. Additional areas of concentration are contract negotiations, executive representation, corporate finance and business law. Admitted to bar, 1983, Florida. Johns Hopkins University (B.A., with honors, 1980); Duke University (J.D., 1983). Pi Sigma Alpha. Member, Editorial Board, Duke Legal Research Program. Teaching Assistant, Legal Research & Writing, Duke Law School. Recipient, U.S. Law Week Award.